Bethlehem Lutheran Church in Prattville, AL, welcomed a son of the church, LLD Charles Graeber, home for its 95th anniversary on Sunday, November 12th. Rev. Dr. McNair Ramsey, Rev. 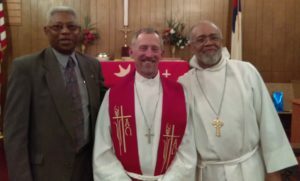 Jeff Hesterman, and LLD Graeber joined in the worship service for the church, which began as Holy Ark Lutheran in 1922, through the ministry of Dr. Rosa J. Young, and consolidated with St. John’s Lutheran in Joffre. 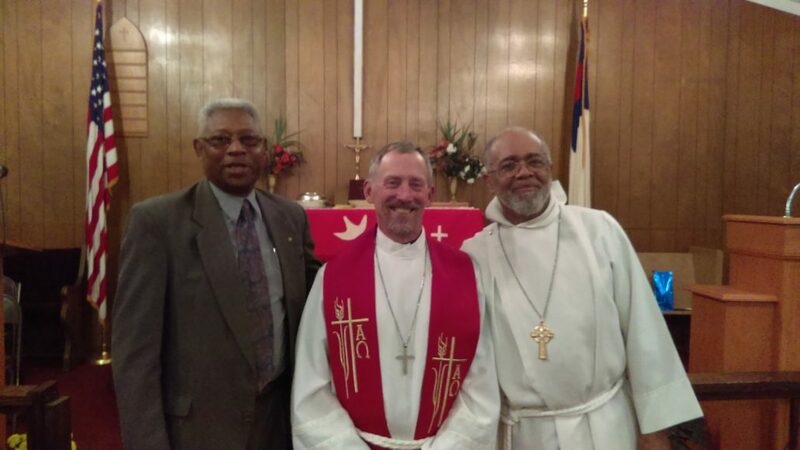 Graeber, whose father Charles was the longest-serving pastor at the rural Autauga County Church – serving 45 years – preached the anniversary sermon. On this special occasion, Bethlehem also recognized Pastor Hesterman for his one-year anniversary among the saints there.